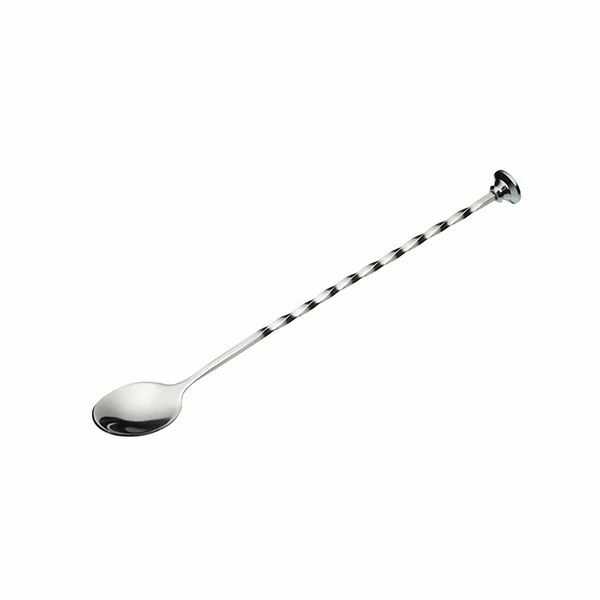 This long handled stainless steel mixing spoon is ideal for use when mixing long cool drinks like cocktails at home. The flattened end of the handle if suitable for crushing ice and other ingredients. 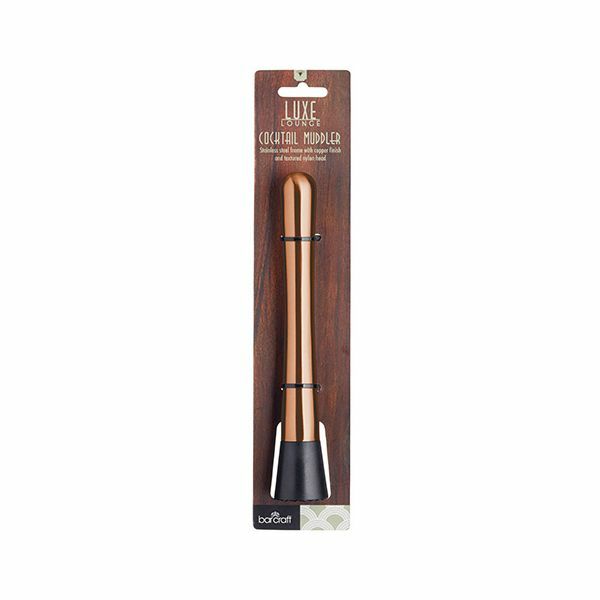 The stylish twisted stem of the spoon is modern and is perfect for entertaining at home.